Davion Smith was both kind and adventurous, and at 13 years old, already a gifted athlete involved in football, basketball, track and wrestling. 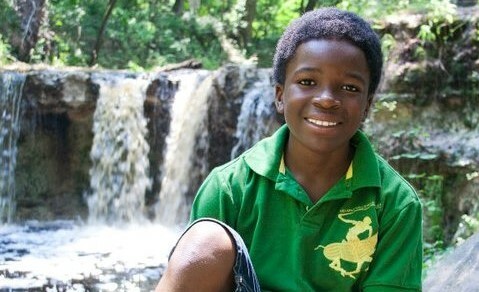 He was just two days from starting eighth grade when he passed away. 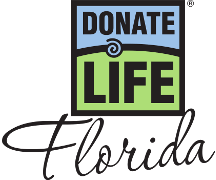 Davion’s mother, Charita Johnson, made the decision to allow Davion to become an organ donor. Did you know there are roughly 115,000 children and adults waiting for organ transplants in the United States?